We are proud to offer some of the best prices on Crossroads Cameo fifth wheel for sale in Texas. 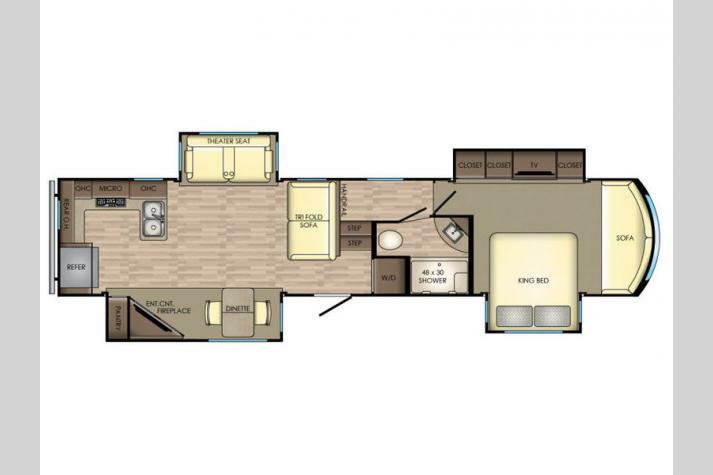 The CrossRoads RV Cameo brand has been providing RVers a quality built, durable, and stylish RV that features style and a homey feel that you just don't find in many fifth wheels. Each one of these Cameo models is created with the customer in mind! 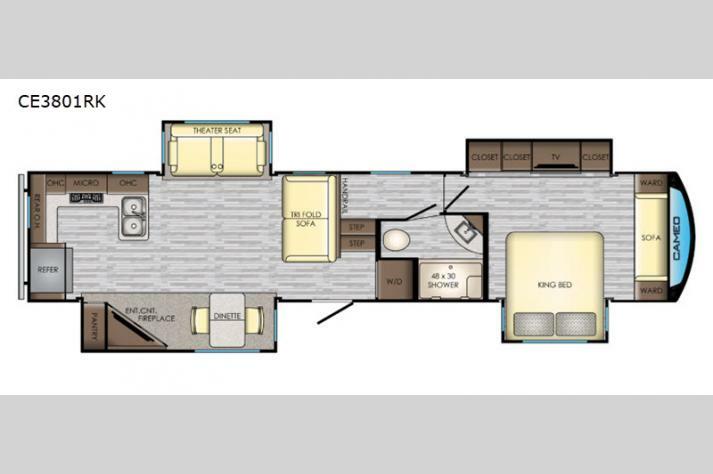 With its strong front windshield and dual opposing slides in the bedroom, the master bedroom suite will allow you a place to really kick back and relax in style. In the main living space of the Cameo you will find large HD TV's, full-size theater seating, and oversized storage areas so you can stock up before pulling out! Because awesome craftsmanship and industry-leading quality are just as important on the construction of the Cameo as some of the features on the inside, you will find it is both durable and luxurious! 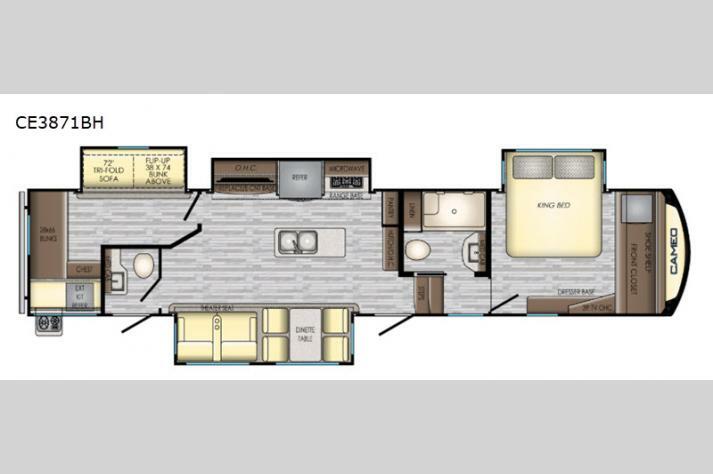 We are proud to offer some awesome Crossroads Cameo floorplans that you will love, including our Cameo CE3631RL, our Cameo CE3961MB, our Cameo CE3201RL. 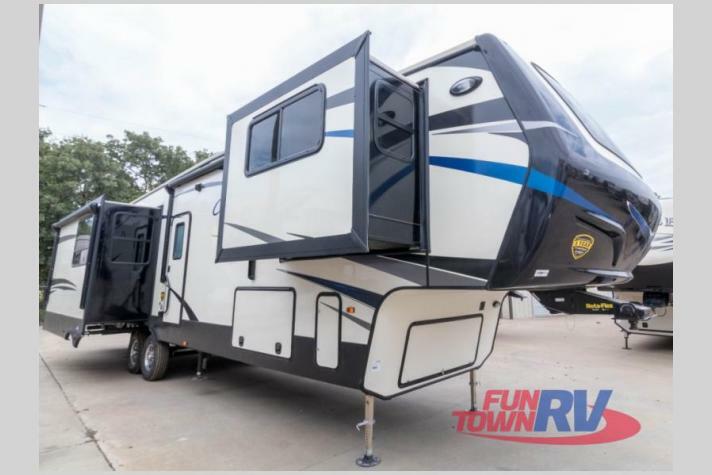 If this sounds like the kind of RV that you have been looking for, you can absolutely contact us to get more information about our fantastic line of Cameo floorplans here at Fun Town RV. Or, look at our inventory in the listing below to check out what is currently on our lot. 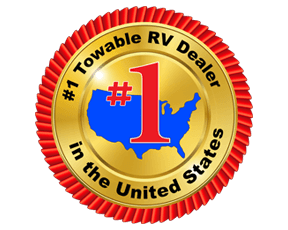 We can't wait to help get you into the RV of your dreams here at your top Crossroads Cameo dealer in Texas.